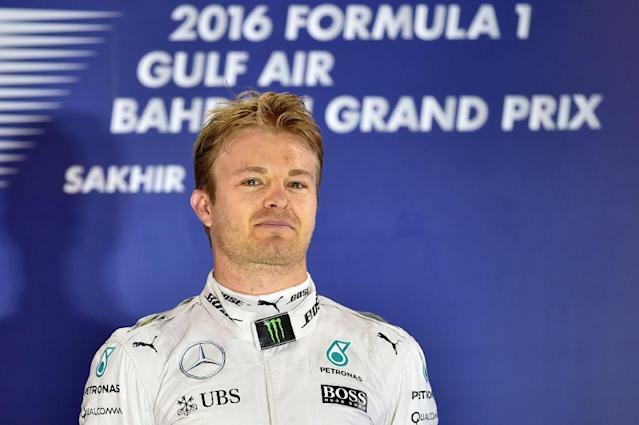 Berlin (AFP) - Formula One world championship leader Nico Rosberg's contract with the Mercedes team has shown up in the Panama Papers, leaked documents which reveal offshore financial dealings, German broadcaster ARD reported on Monday. Revelations in leaked data from Panama law firm Mossack Fonseca detailing how the world's wealthy including politicians and sports stars used its lawyers to set up offshore companies is sending shock waves around the world. And according to ARD, the contract between Germany's 2014 and 2015 world champion runner-up Rosberg and Mercedes was "made with a company called Ambitious Group Limited", based in the British Virgin Islands in the Caribbean. The company "officially belongs to two other companies headquartered in Jersey (the Channel Islands)... and administered by the law firm Mossack Fonseca", the German TV channel said. The address of the "front company" in the Virgin Islands is "the same as that under which hundreds of other companies are registered in the Mossack Fonseca files", ARD revealed. "It is (however) not clear that the money passed through this company," ARD pointed out, noting that there were no elements in the documents indicating that Daimler AG (owner of Mercedes) or Rosberg did anything illegal with this arrangement. "Neither Mercedes nor Rosberg wanted to explain why the driver was hired via the Caribbean," ARD added. Rosberg, winner of the season's first two Grand Prix in Australia and Bahrain, has been with Mercedes since 2010 and said through his lawyer that the case fell within his private affairs. Disgraced FIFA officials, suspended UEFA chief Michel Platini and Barcelona superstar Lionel Messi were amongst the names found on Sunday in the leaked documents. Messi denied on Monday that he was involved in tax evasion. ARD also claim that Argentine footballer Gabriel Heinze, a former defender with Real Madrid, Manchester United and Paris Saint-Germain, also appears for image rights management issues.